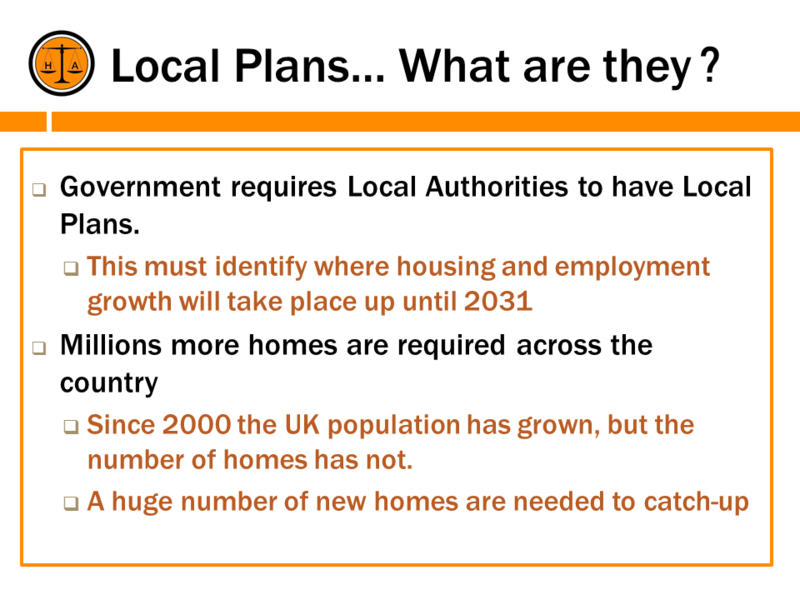 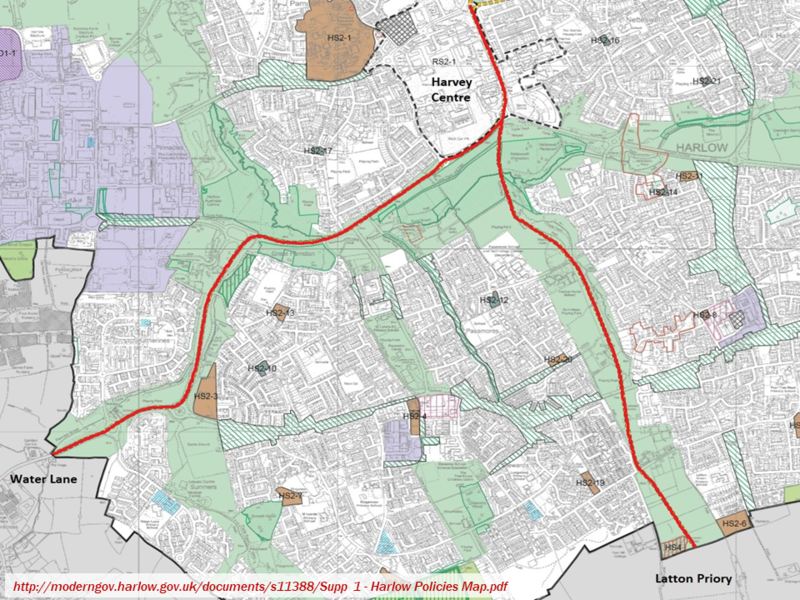 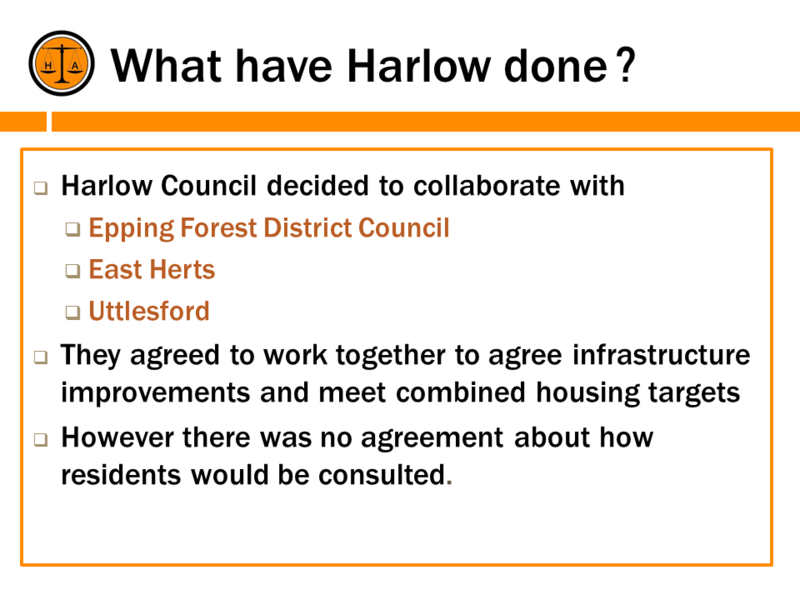 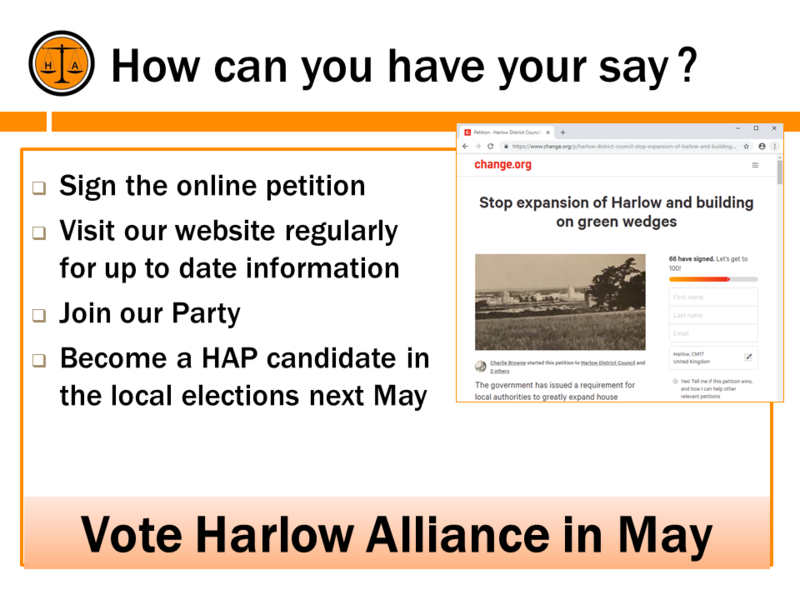 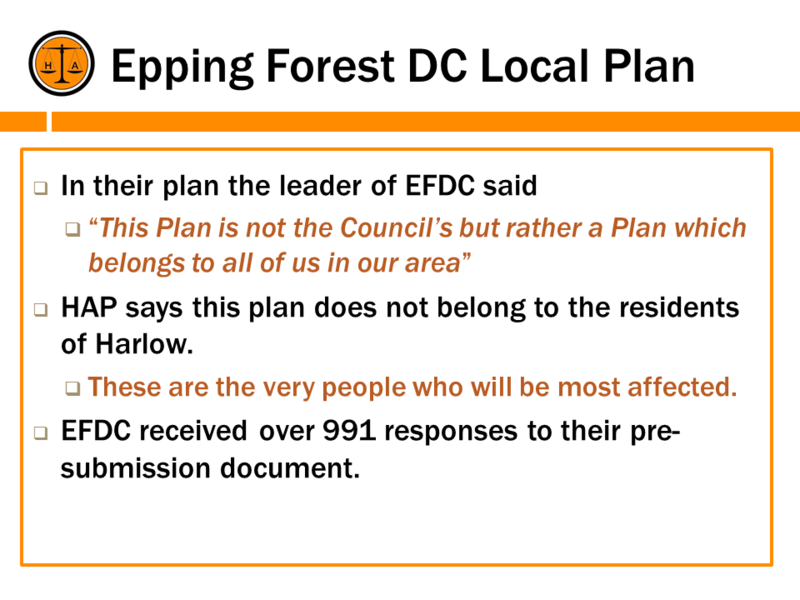 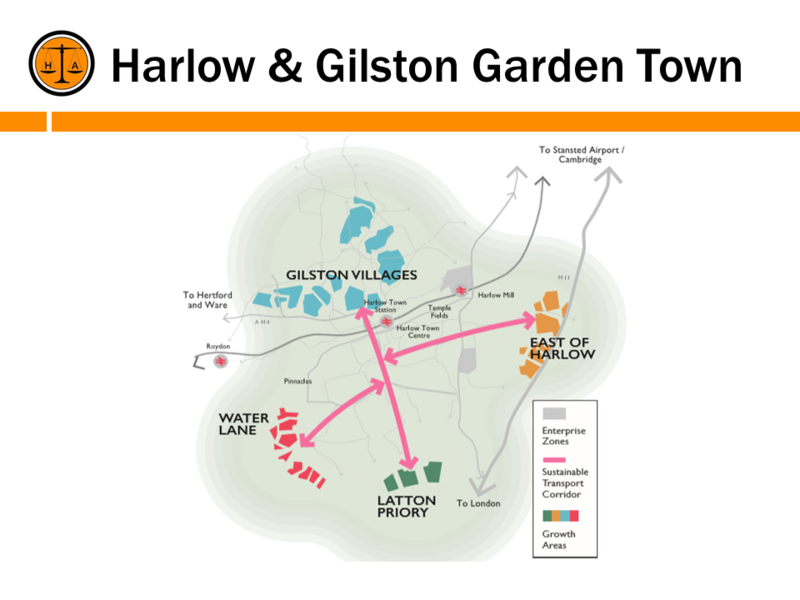 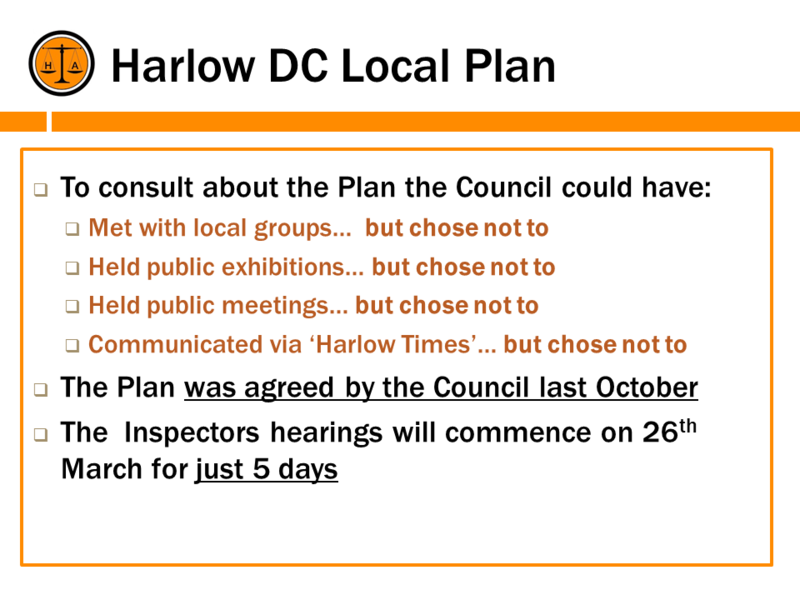 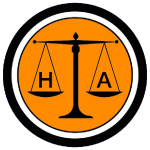 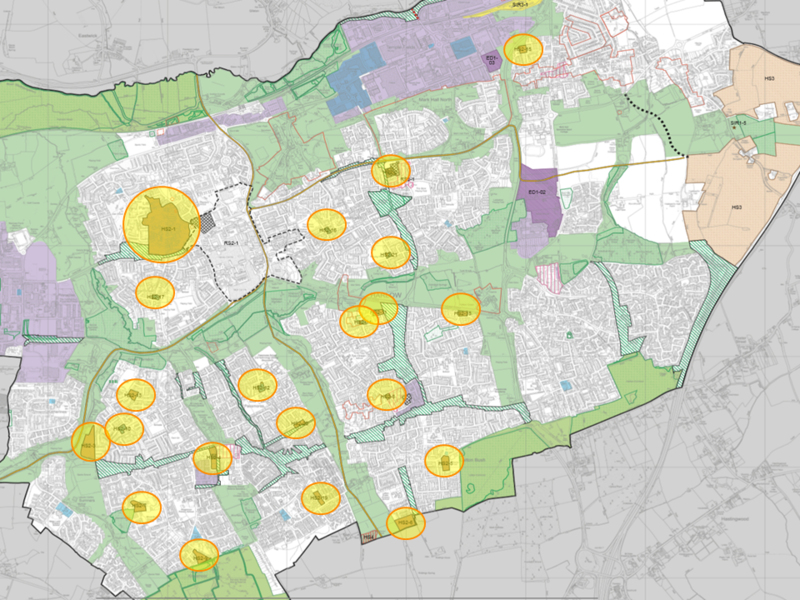 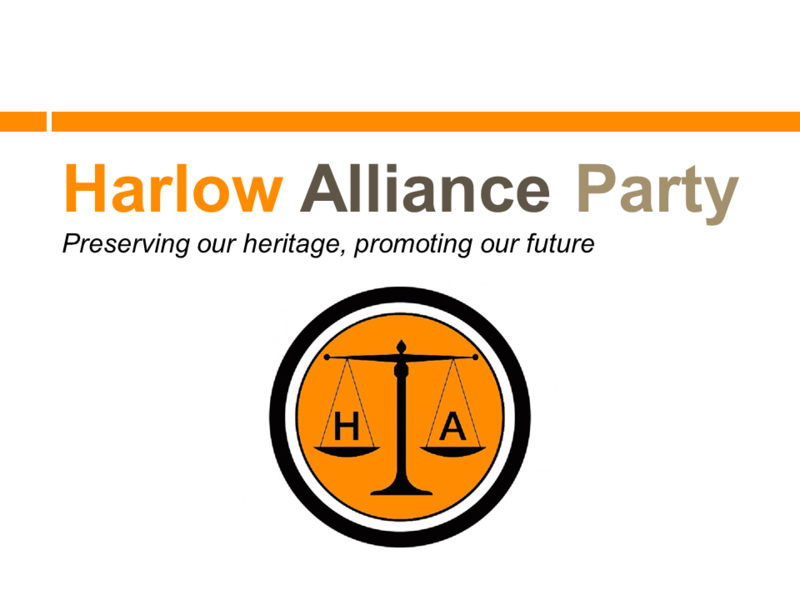 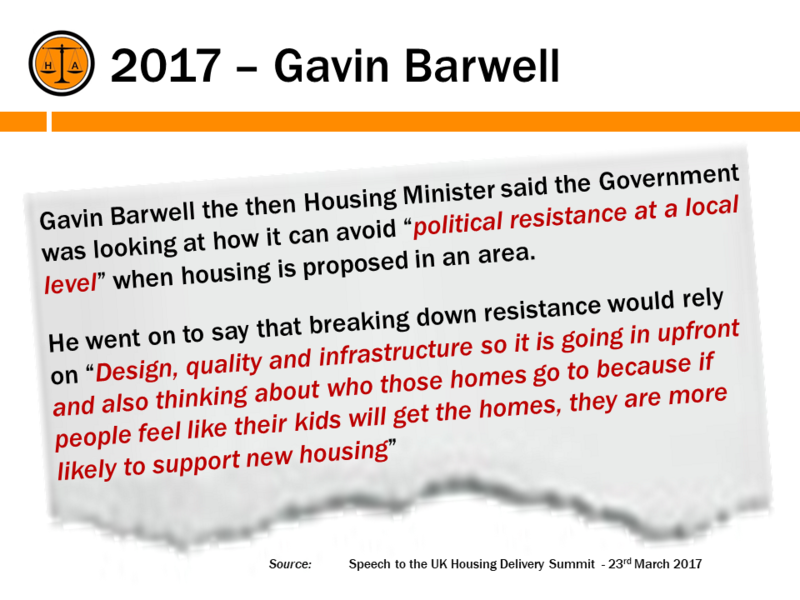 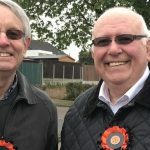 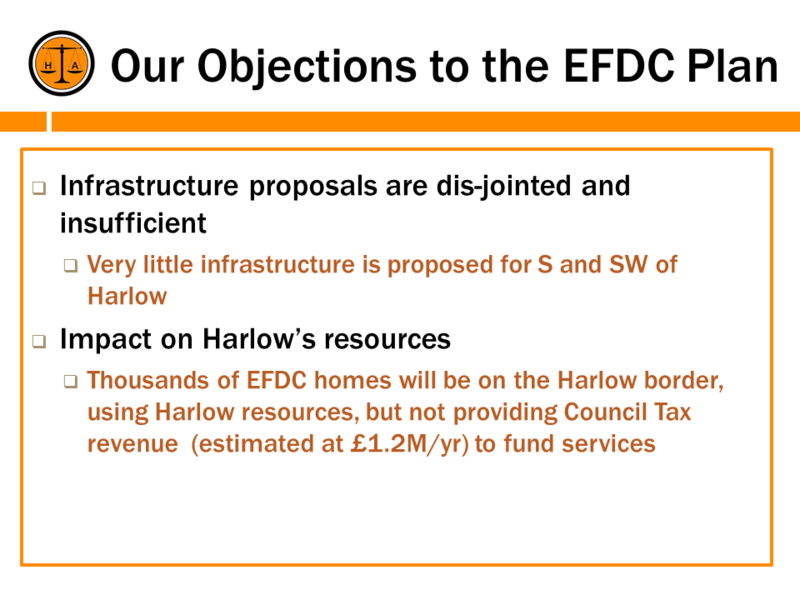 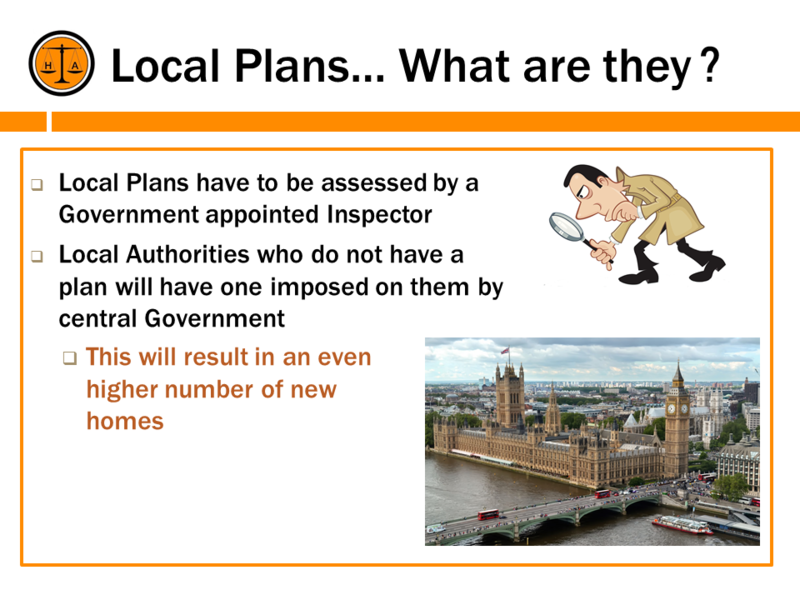 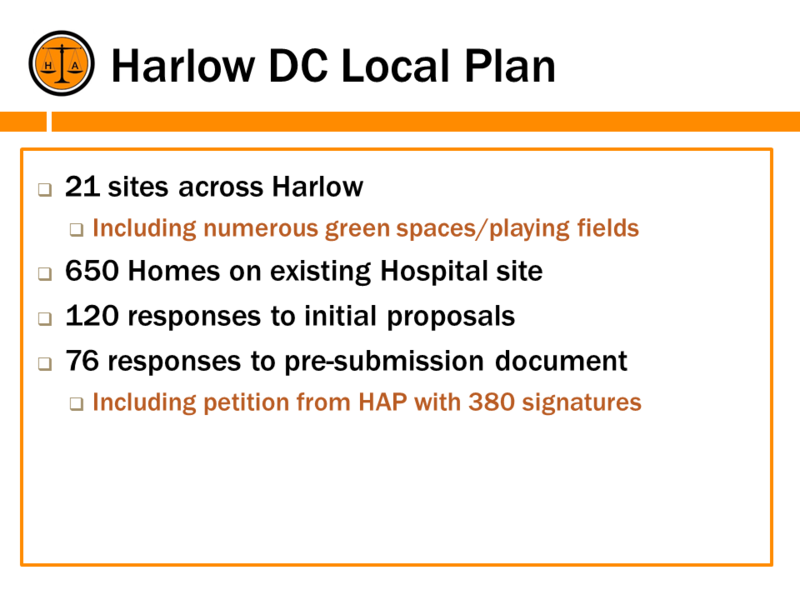 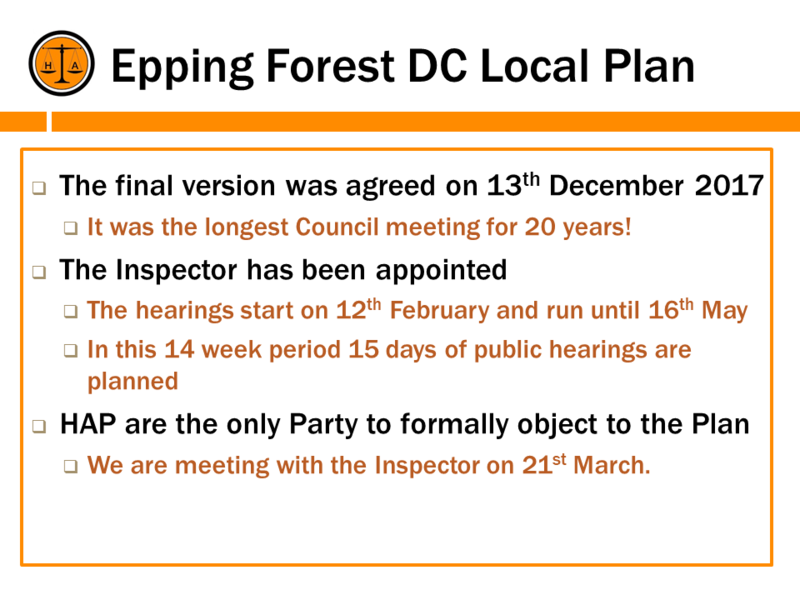 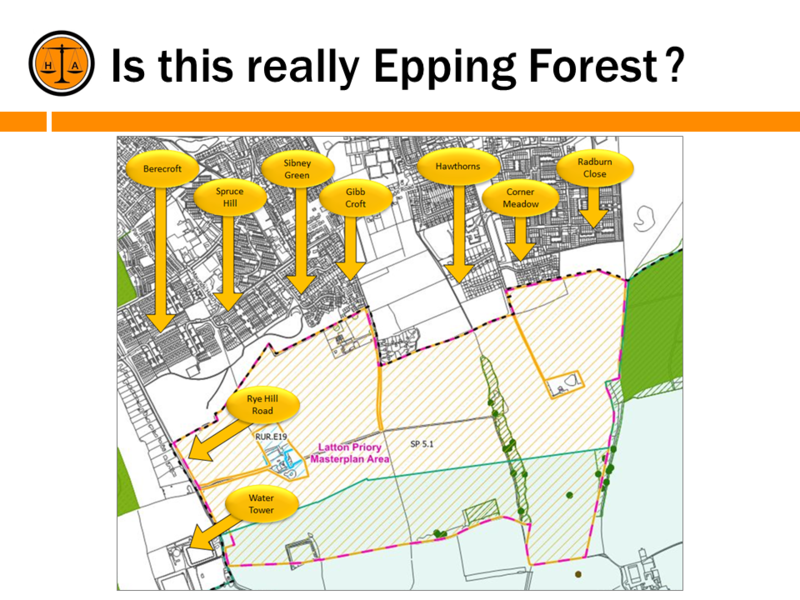 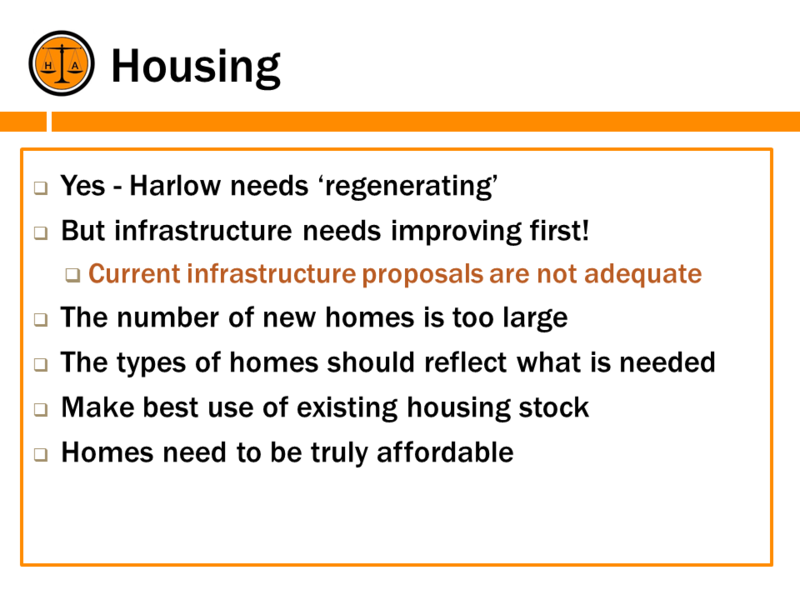 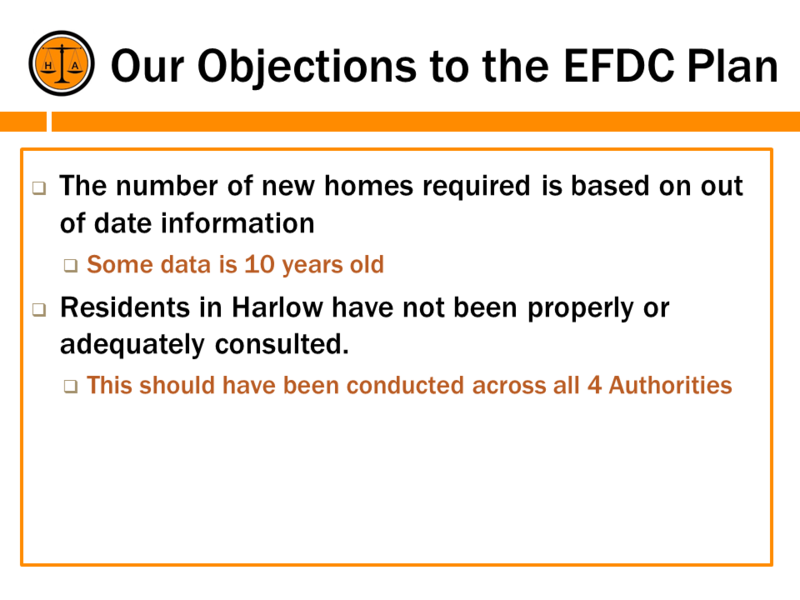 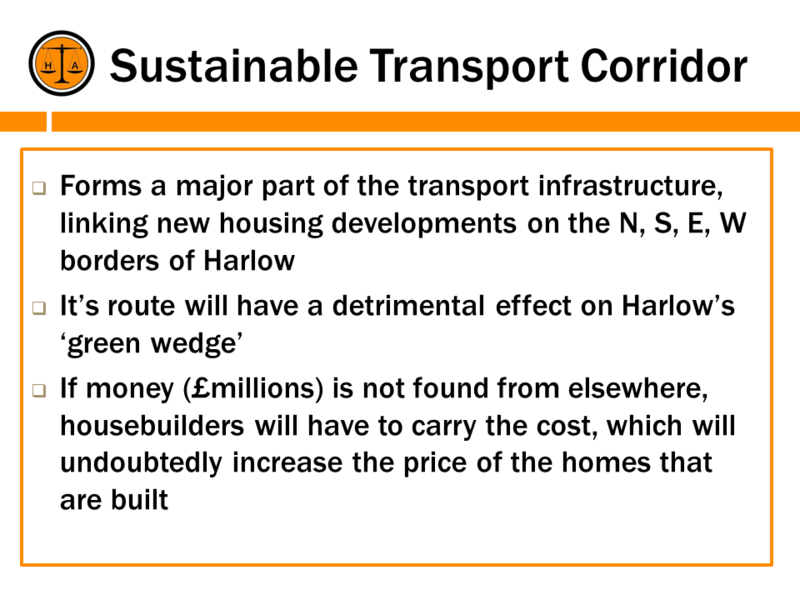 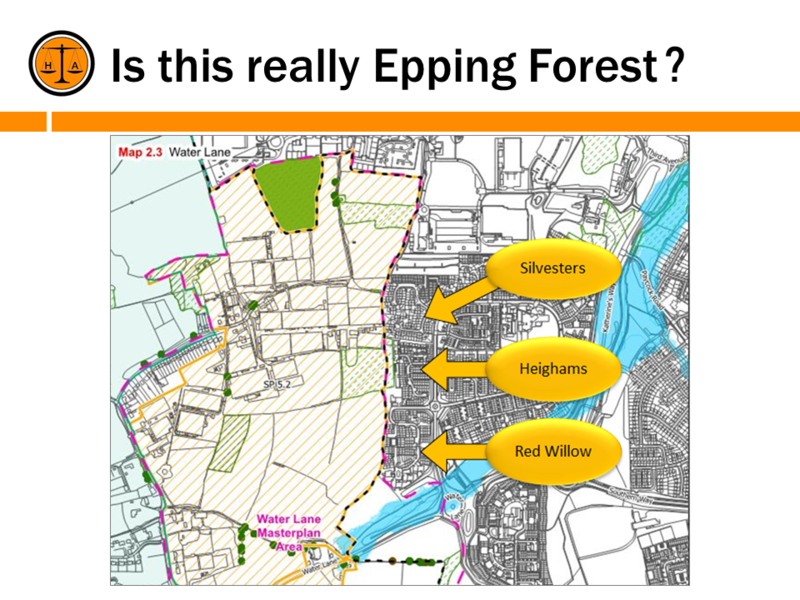 Despite the petition given to Harlow Council organised by The Harlow Alliance Party, signed by over 380 residents across the town, all 21 sites identified including Deer Park and Pollard Hatch were included in the plan. 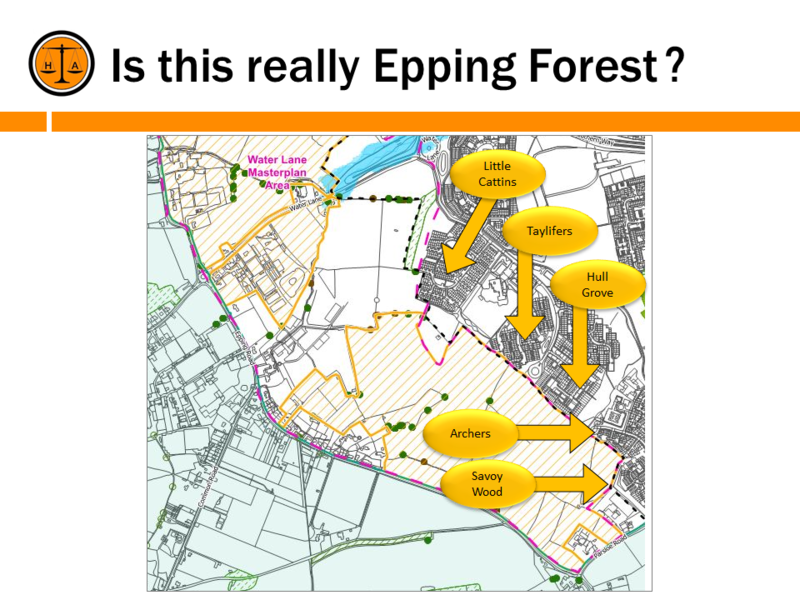 The meeting will be held in the entrance to the field from Jocelyns on Saturday 16th March at 10.30am. 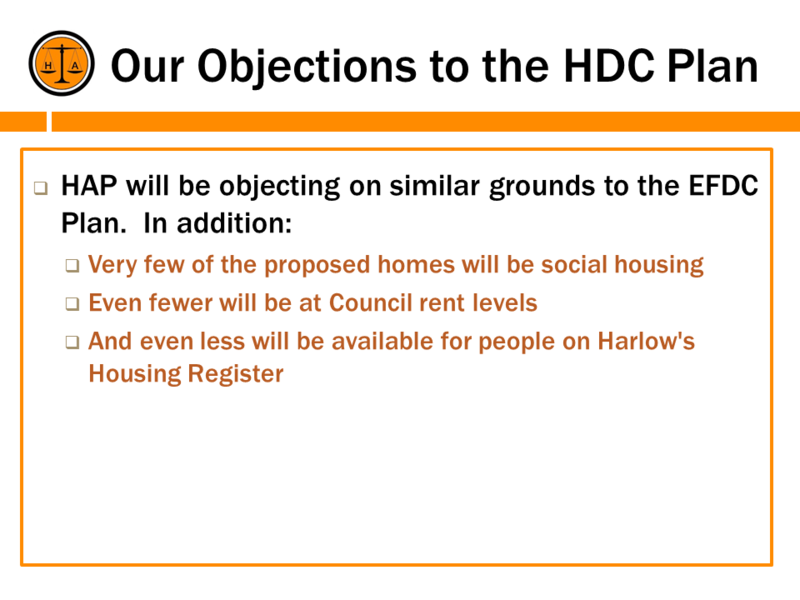 The meeting will be held to the rear of Pollard Hatch shops on Saturday 9th March at 10.30am.